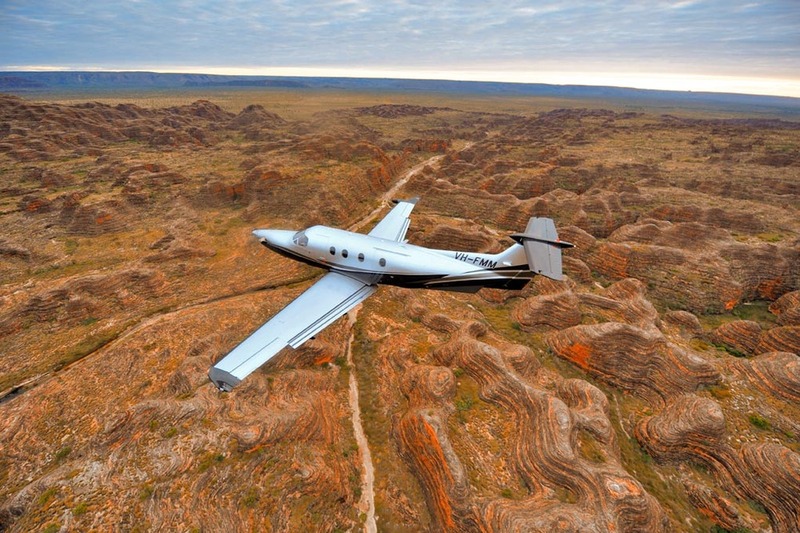 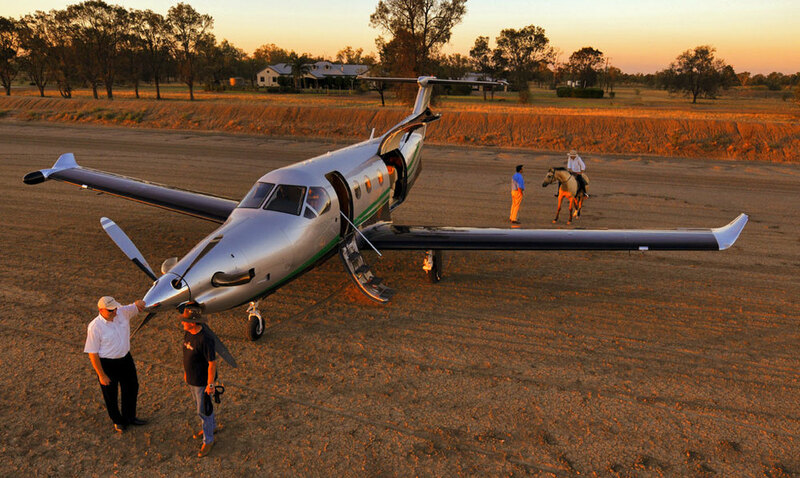 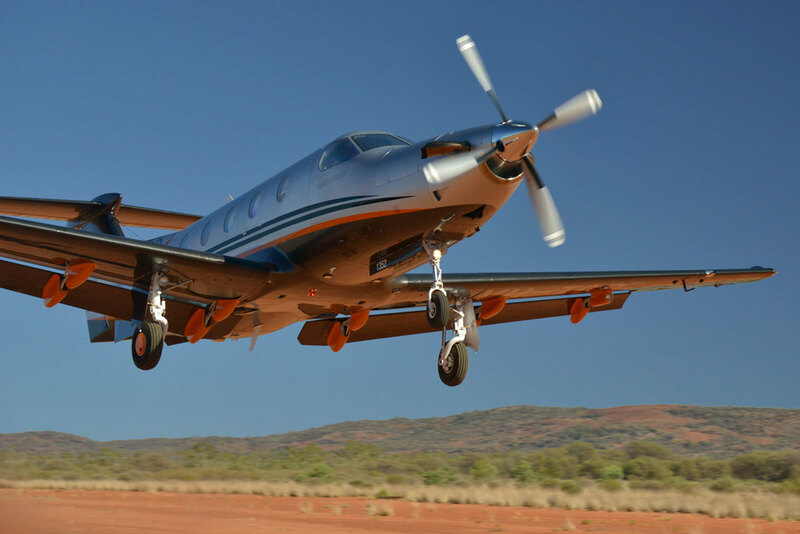 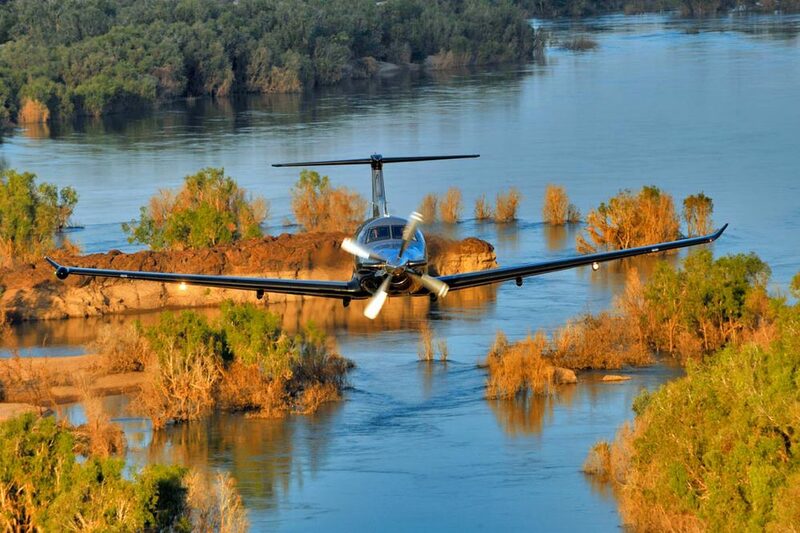 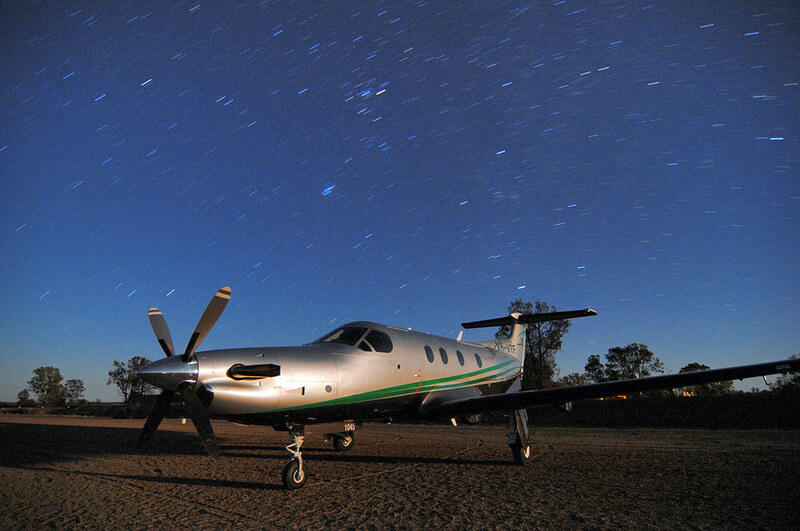 These are a few of the private shoots that I have undertaken of the Pilatus PC12NG in Australia. 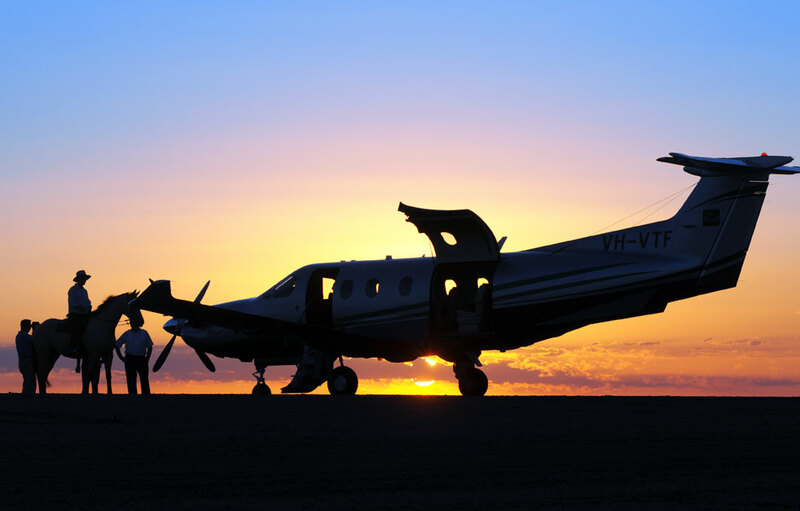 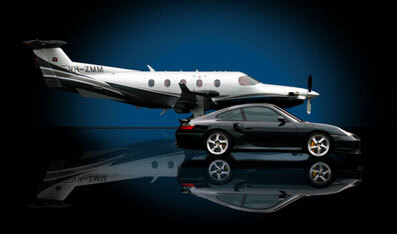 These include; VH-FVE, VH-TCP, VH-FMM, VH-PCE, VH-ZMM, VH-VTF. 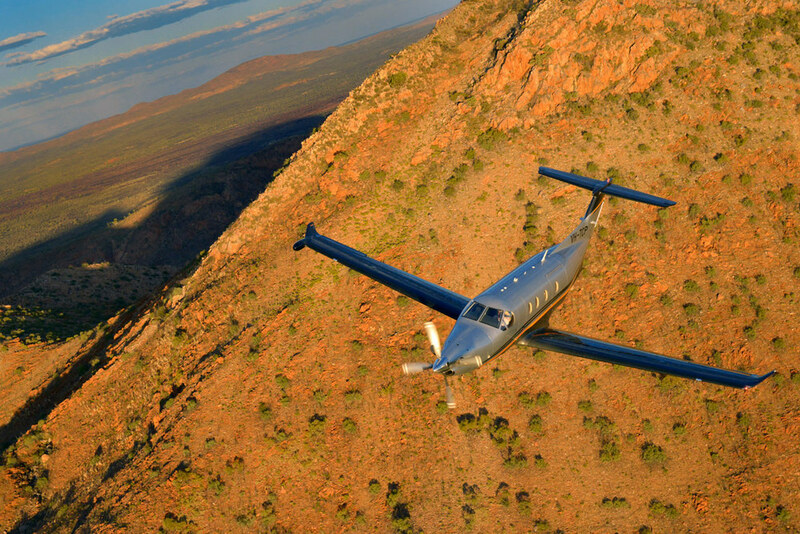 Grateful thanks to; David Adamson, Sebastian Lip (Pilatus), Peter Tippett.